This is not a book about sleep. It’s about embracing fatigue and learning how to rest. “I’m tired” is ingrained into the psyche of the 21st century adult. But why are we so tired? We work too hard. We’re exhausted by the constant quest for true love. We’re drained by our children. We’re tired just thinking through the options of modern life. We’re constantly distracted by technology. We abuse the snooze button every morning, and supplement that with a double espresso at noon, but who are we kidding? It would take years of hibernating to feel truly rested and refreshed, right? Think again. Fatigue is an invigorating and revelatory read that explores why we should stop being in denial about tiredness and why fighting it is counterproductive. 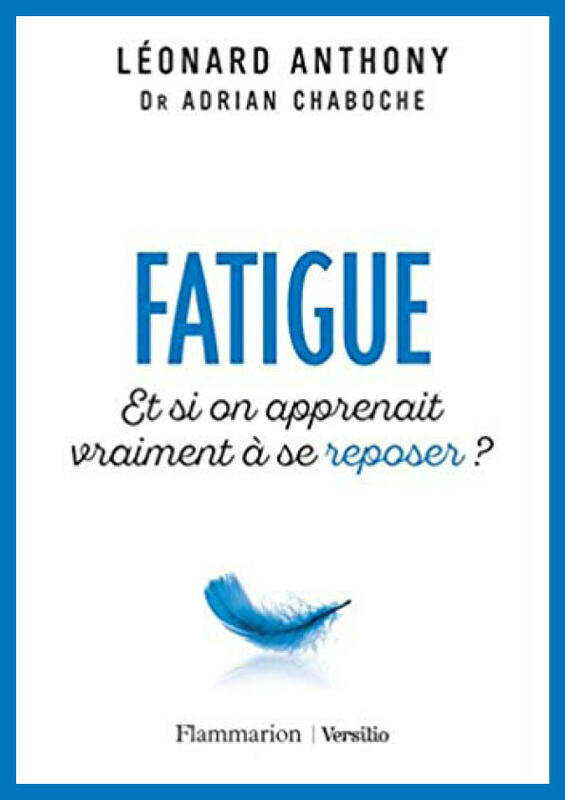 In Fatigue we discover not only how to rest, but also new possibilities of how to live our lives.